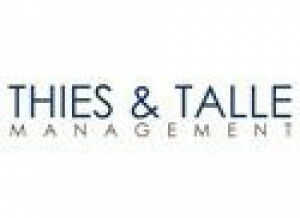 At Thies and Talle Management we know our customer service is our best amenity. We want your experience to be the best it can be and we do this by making sure our residents come first. 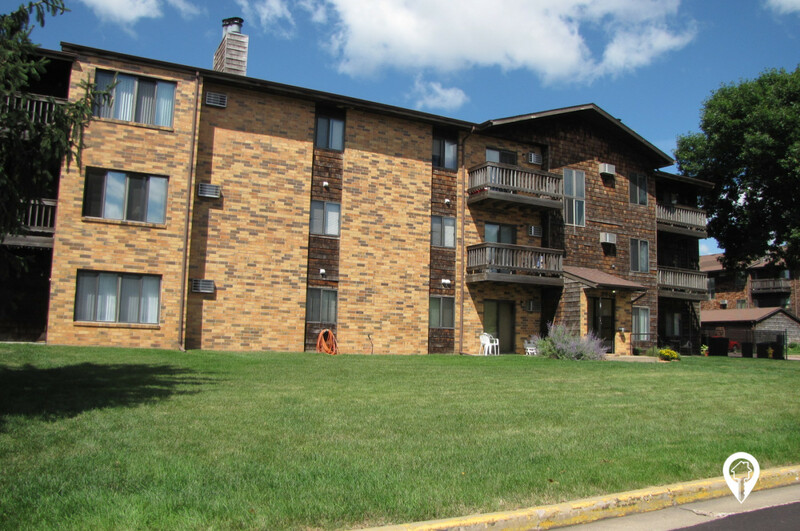 We offer a wide variety of apartments and townhomes for rent and have available apartments in cities such as Minneapolis, St. Paul, Sioux Falls, Fargo, Duluth and St. Cloud. With 113 locations in Minnesota, North and South Dakota, Montana and Michigan, we know we have the right apartment home for you.